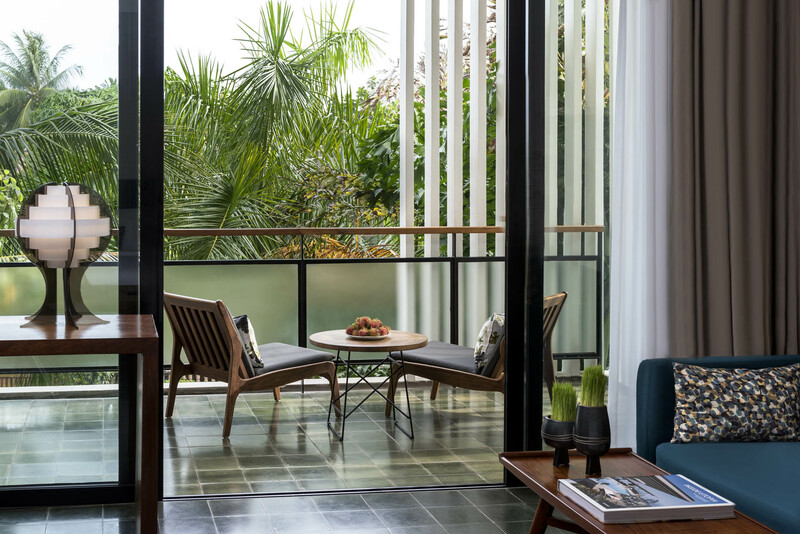 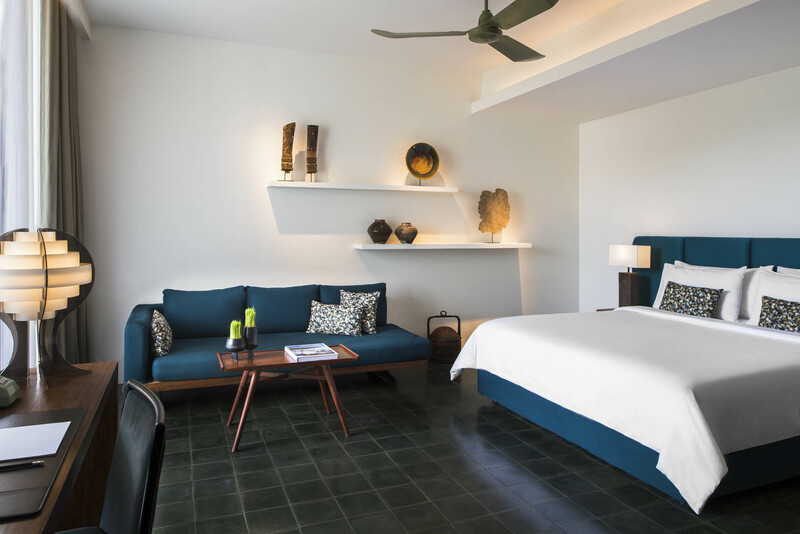 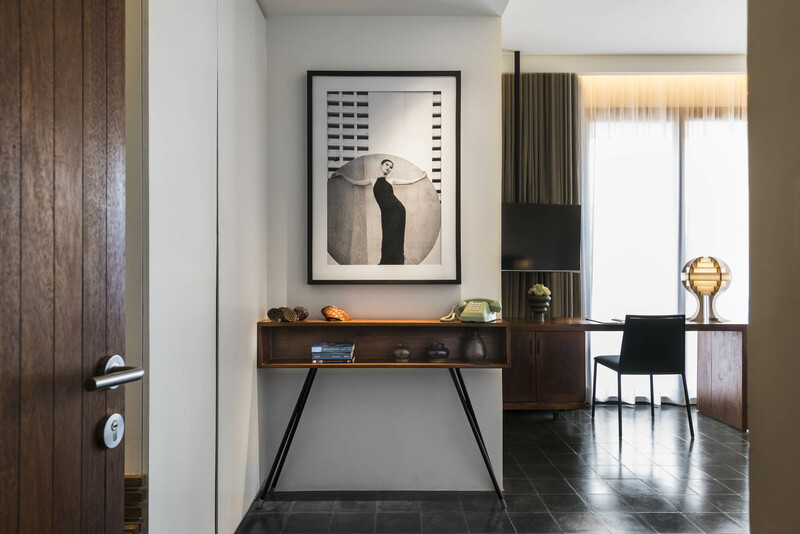 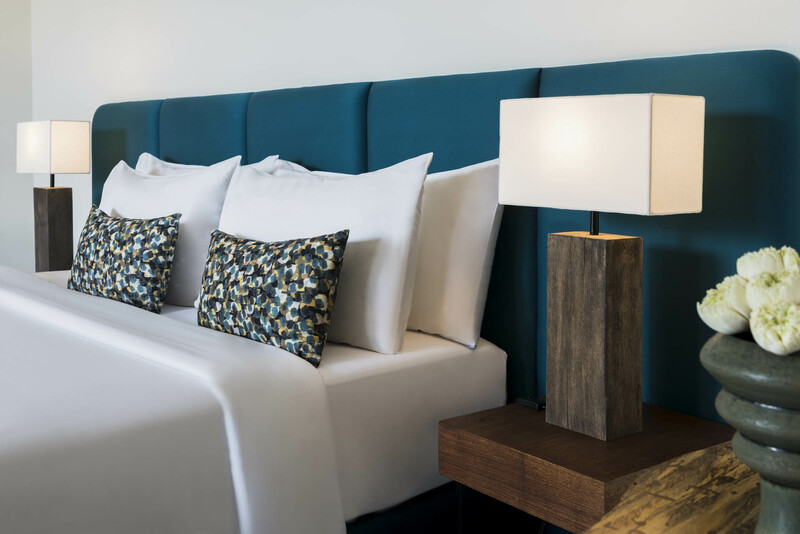 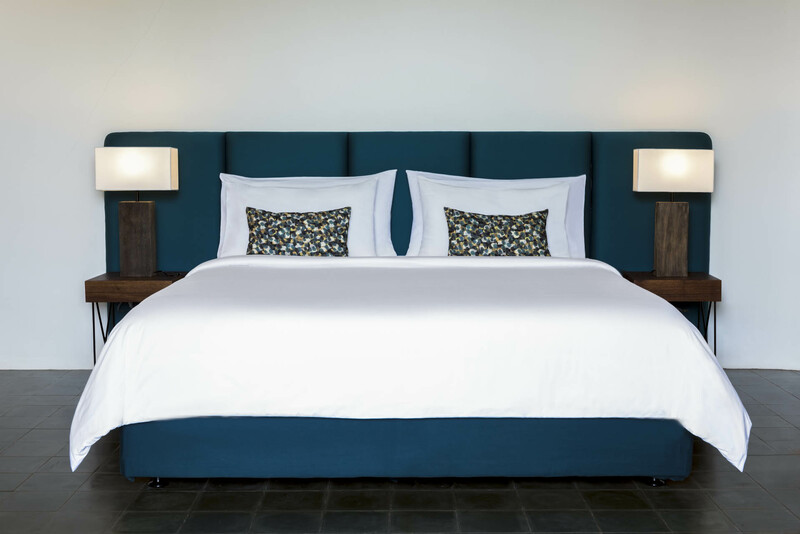 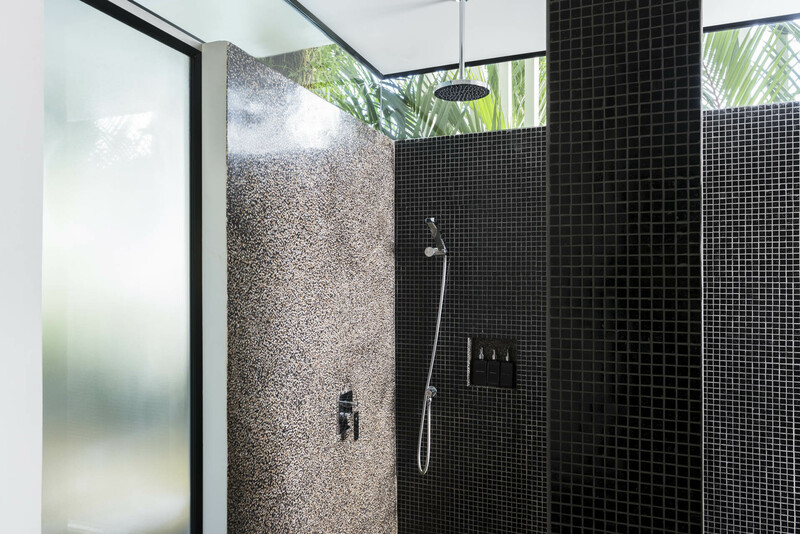 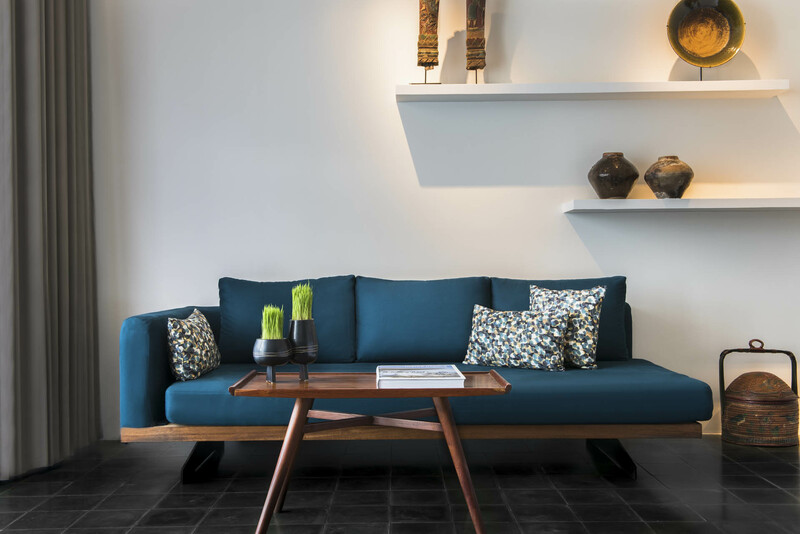 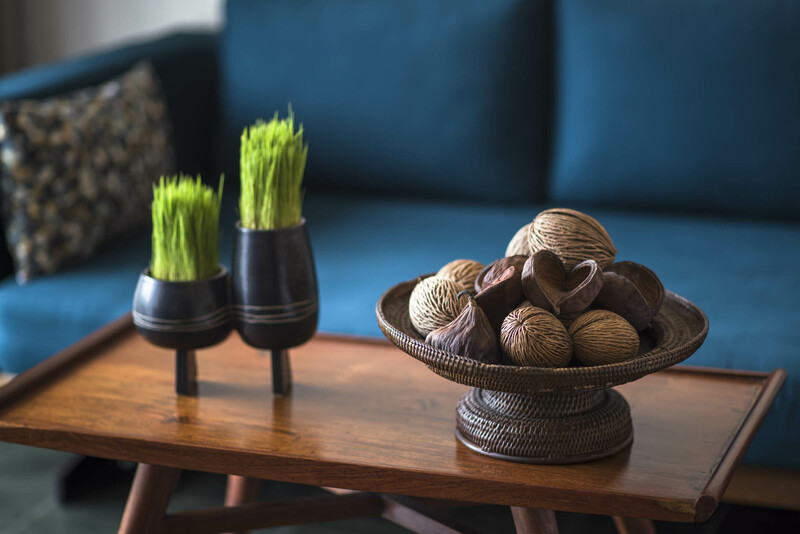 Deluxe rooms offer 50’s-inspired design, polished cement & tiled floors, the finest linen, and a terrazzo bathroom overlooking a private terrace. 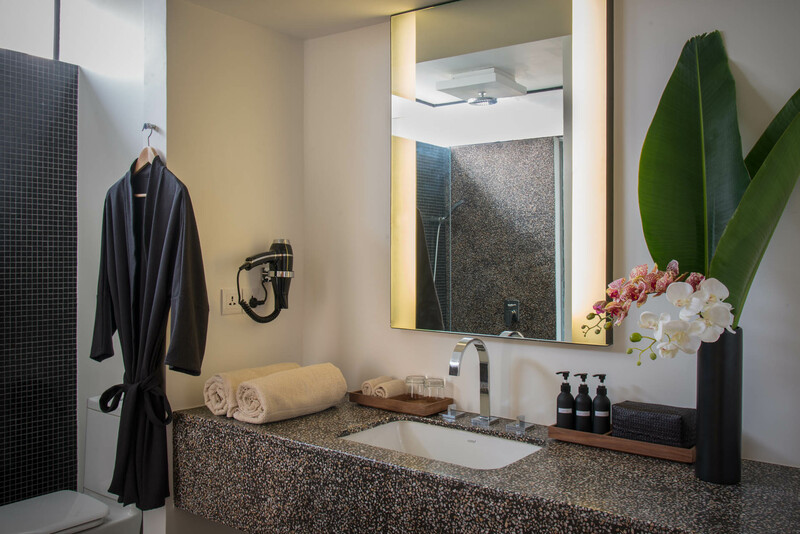 Deluxe rooms offer 50’s-inspired design, polished cement & tiled floors, the finest linen, and a terrazzo bathroom overlooking a private terrace. 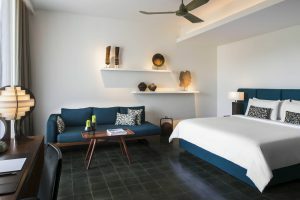 Rooms are available with King size bed.